Racing driver, instructor and Porsche enthusiast. Kees is a Dutch native that has been racing or promoting Porsches for 30 years. He is a winner of the legendary Sebring 12 Hours of Endurance race (in a 934 Porsche) and a multi-time competitor at the 24 Hour race at Daytona Beach , Fl. (Porsche 911 RSR, 934, 935, 962, 961). He won several IMSA races in the 1980’s driving Porsches. Nierop was a Porsche factory driver at LeMans France and also at Daytona Beach , driving the racing version of the legendary Porsche Supercar…the 959, in racing trim called the 961. 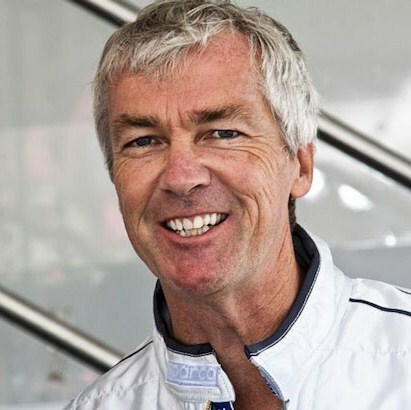 Other highlights of Nierop’s career include being a Canadian GT- 1 Champion (Datsun 280-Z, 1978), two years racing the highly competitive English Formula 3 Championship, competing at Mosport in the World Endurance Championship race, driving a Porsche 956 and achieving a 5th fastest time after the Rothmans and Skoal Porsches. He drove the late Bob Akin’s famous Coca Cola 962 to a third place finish at Road America , WI. Won the Firehawk 24 hour race at Watkins Glen with a 944, captured the Rothmans Porsche 944 Championship in 1986 competing against names like Scott Goodyear, Richard Spenard, Bill Adam and Paul Tracy. 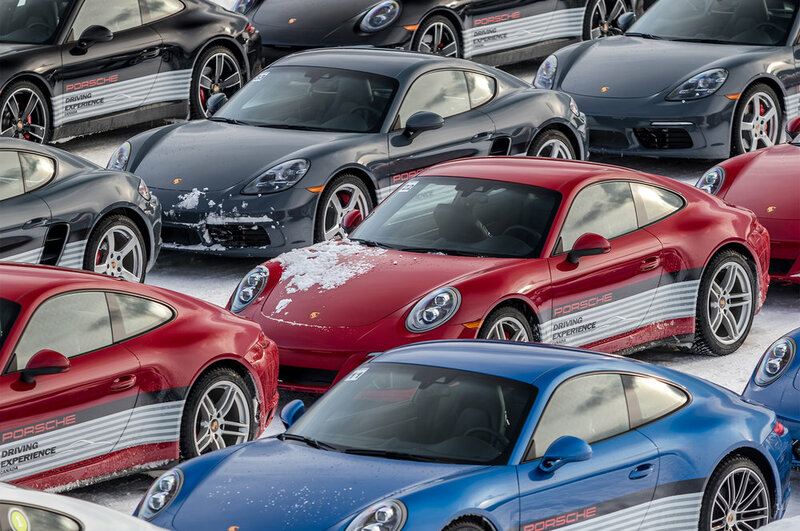 Nierop was named among the top 10 in a field of 150 competing for the Porsche North American Cup. Nierop also drove a full season for Steve Saleen in the Saleen Mustangs. For 2007 and 2008 Nierop was the Porsche North America (team Canada) driver entered in the grueling 7200 km Transsyberia Rally driving a specially Porsche factory prepared Porsche Cayenne S. This is a two week off-road event from Moscow, Russia to Ulaan Bataar, Mongolia . 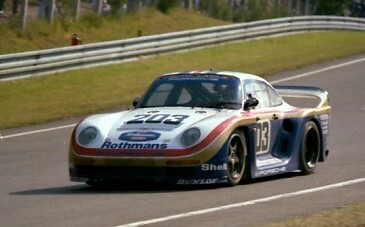 Kees is the only Canadian to have his name on a Porsche factory race car displayed in the new Porsche Museum in Germany. 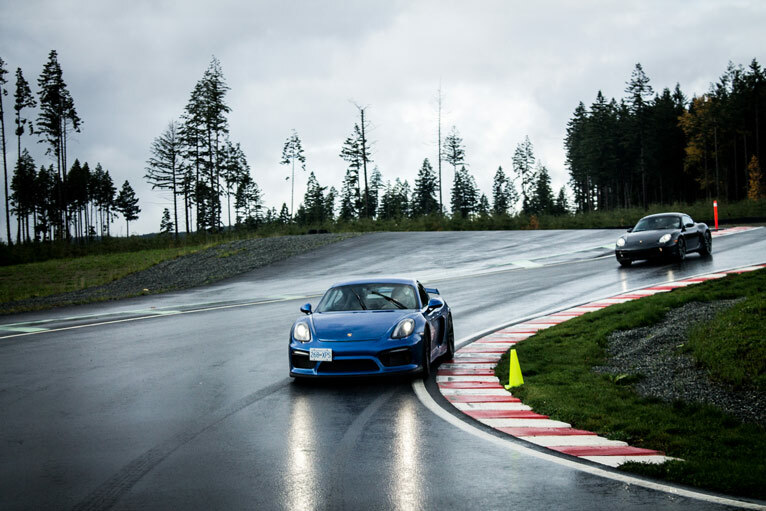 Certified Porsche Sport Driving School instructor since 2008 for PSDS–USA and Canada. 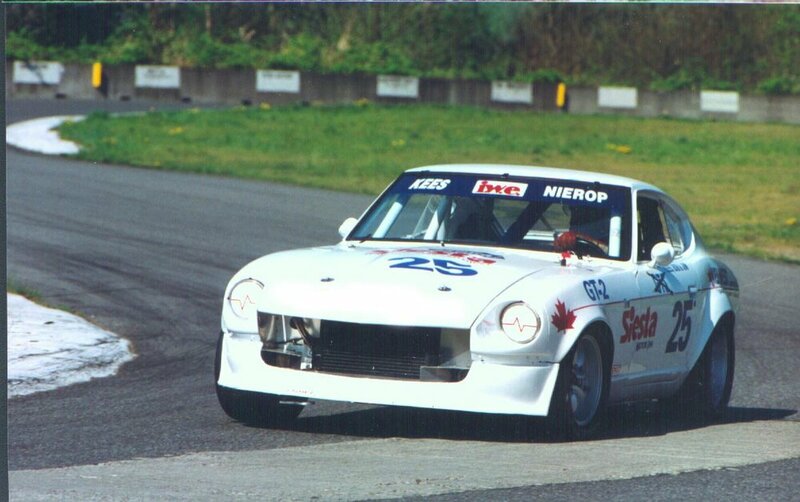 Currently also Chief Driving instructor for Area27 and guest instructor at Vancouver Island Motorsport Circuit. Today Kees is still an active race-driver and enjoys instructing, private coaching, and is a certified Porsche Sport Driving School instructor since 2008 for PSDS–USA and Canada and is a current Driving instructor for Porsche Canada dealer events and new model intro events aside from being an instructor at Vancouver Island Motorsport Circuit and the Chief instructor at Area27. Kees just loves Porsche and any kind of motorsport. It shows in his instructing style.